Experimental Response Cinema welcomes Sandra Gibson and Luis Recoder for an in-person screening of Untitled, in conjunction with their installation as part of the AIR conference at the University of Texas School of Architecture. The evening will also include a slide-show presentation and discussion of the installation version Atmos. Sandra Gibson and Luis Recoder have been working together since 2000. 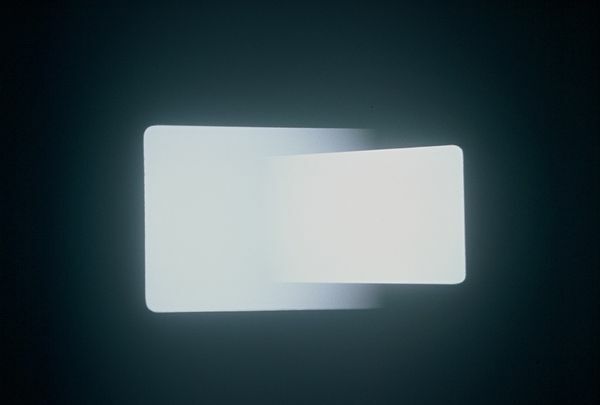 Their works have received international recognition and have been presented at the Whitney Museum of American Art (NY), REDCAT (CA), Viennale (Vienna, Austria), EYE Film Museum (Amsterdam, The Netherlands), Museum Kunstpalast (Düsseldorf, Germany), M HKA (Antwerp, Belgium), Serralves Foundation (Porto, Portugal) and the 21st Century Museum of Contemporary Art (Kanazawa, Japan). Gibson + Recoder live and work in New York.